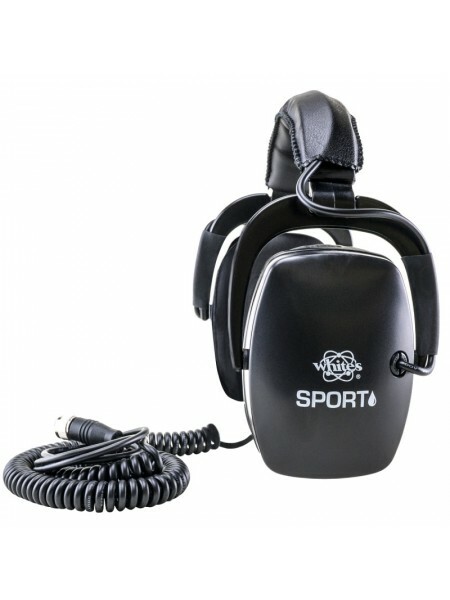 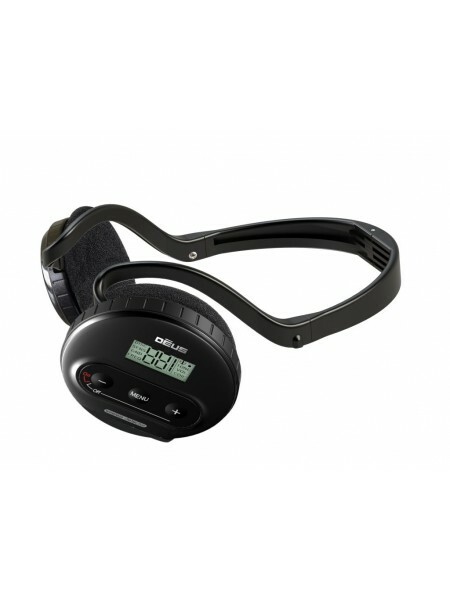 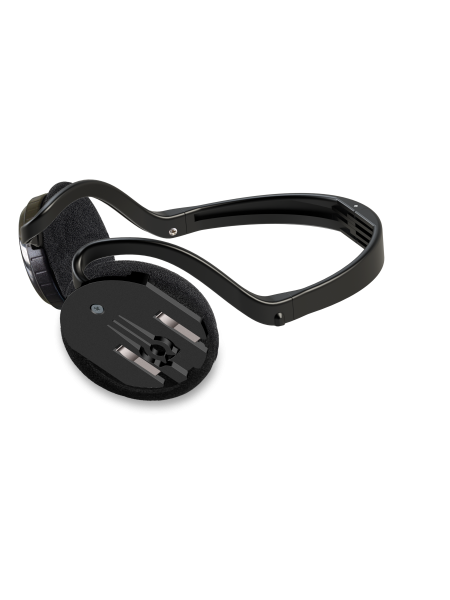 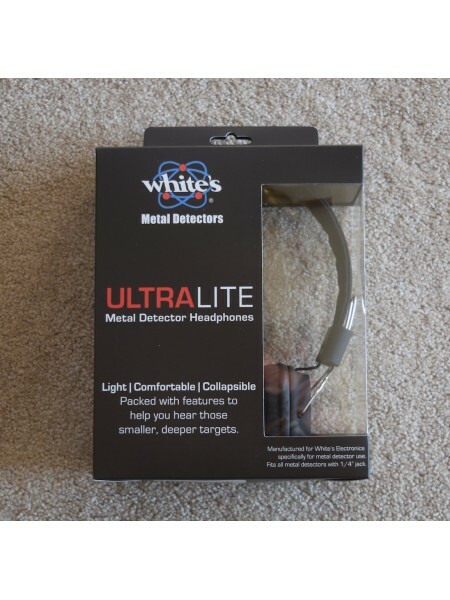 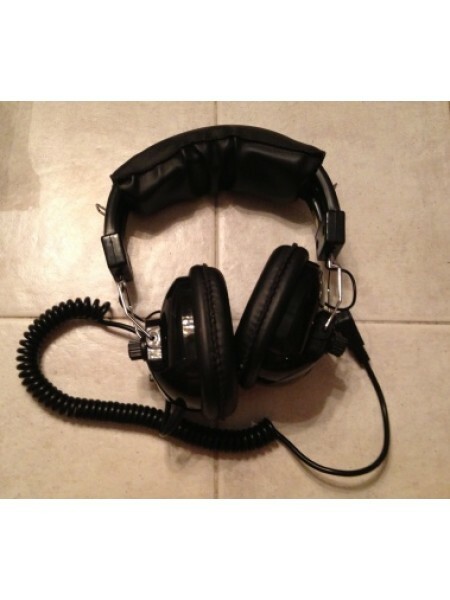 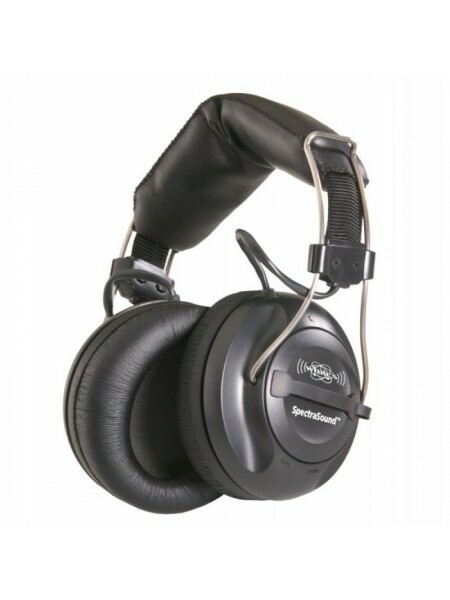 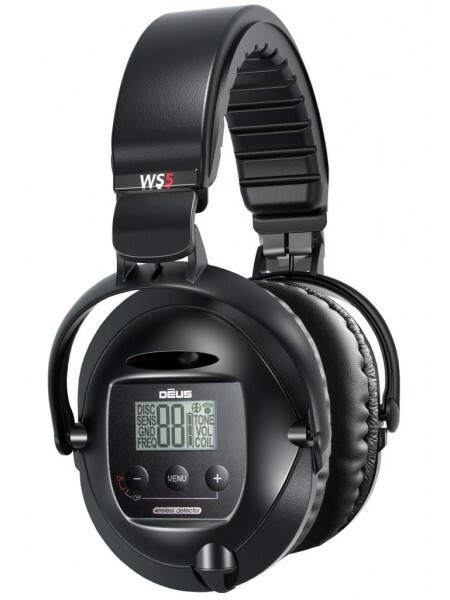 Headphones are the perfect accessory for any metal detector, allowing you to hear more faint deep targets than ever before! 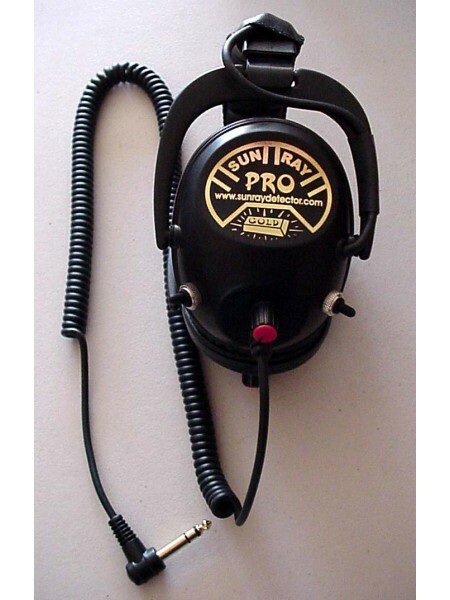 Choose from brands like Sunray, Detector Pro, Killer B and more - with a price to suit all budgets. 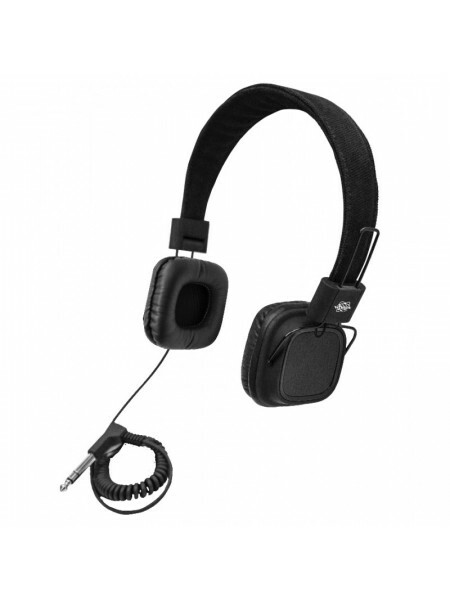 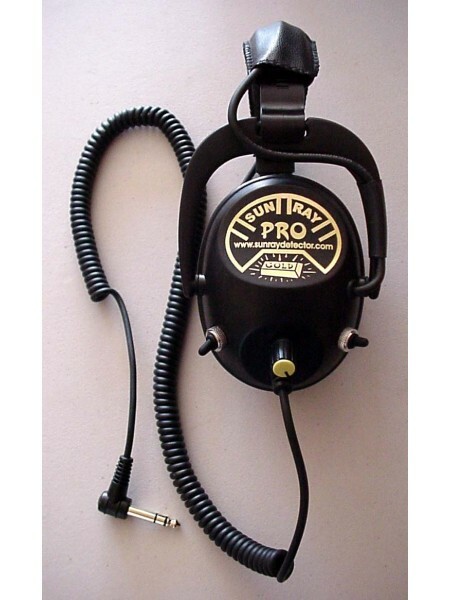 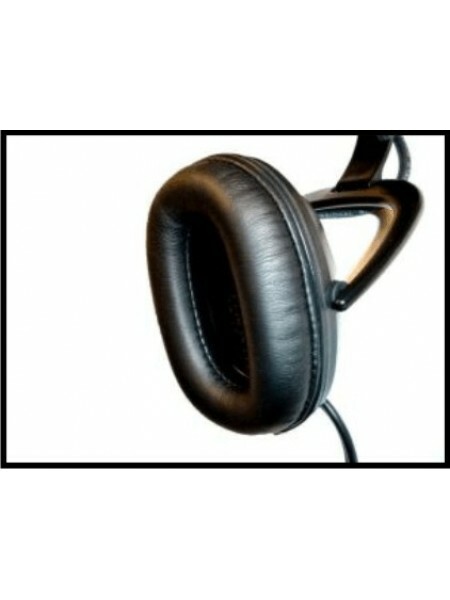 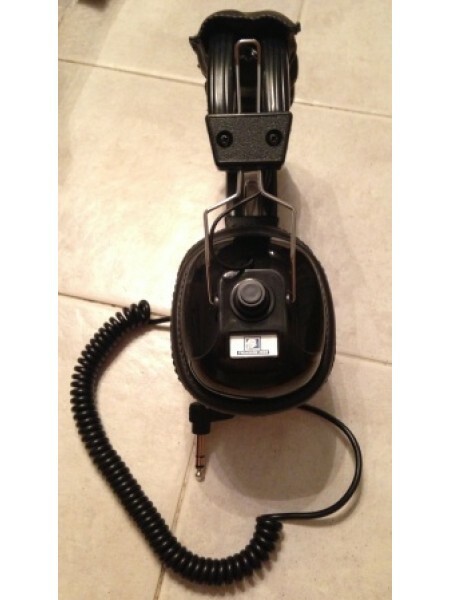 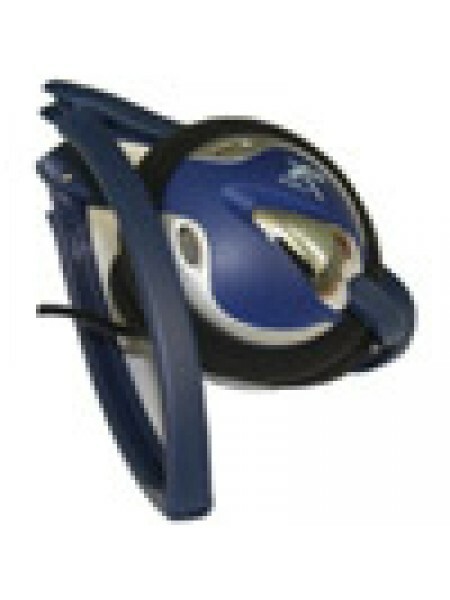 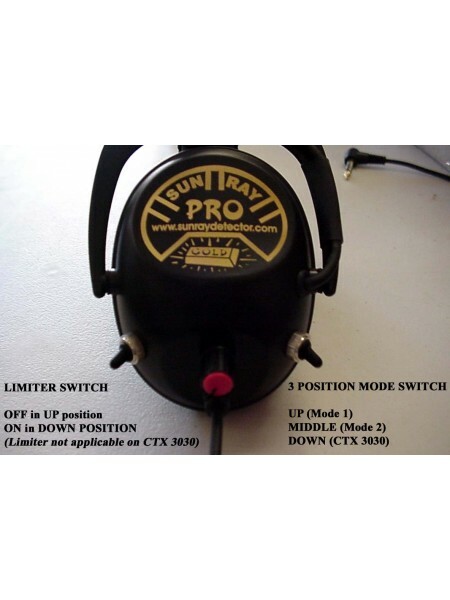 SUN RAY PRO "GOLD" HEADPHONES High Quality features at an affordable price - now compatable with the Minelab CTX 3030 ..
SUN RAY PRO "GOLD" HEADPHONES High Quality Headphones with all the features - at an affordable price! 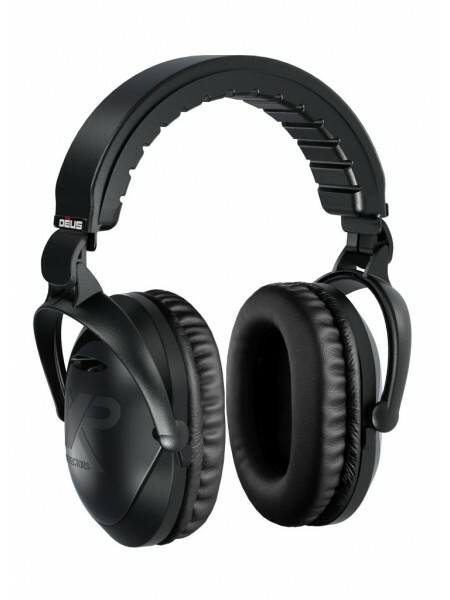 Original Version - ..
Treasure Wise Headphones An economical, yet good quality set of headphones These headphones are light weight, and ..
White's MX Sport Waterproof Headphones Hybrid design featuring the noise canceling ear cups featured on the ProStar headphone,..
White's SpectraSound Wireless Headphones Dependable - Comfortable - no-delay real-time audio that matches perfectly your Spectra..
White's UltraLite Headphones UltraLite Headphones are packed with features to help you hear those smaller, deeper targets whil..
XP Deus wired headphones with backbone ﻿A great backup headphone for the XP DEUS, this wired set of backbone style headphones features a..
XP Deus WS4 Backphone Headband Replacement backphone headband for the XP DEUS WS4 metal detector headphones, or the XP ORX metal de..
XP Deus WS5 Full Size Wireless Headphones Headphones for the XP Deus only These full size headsets are designed for the XP Deus..